Located within the Institute for Healthy Living, the Aquatic Center features a 25-meter heated four-lane lap pool designed with a zero step entrance ramp, heated lazy river resistance pool, cold water therapeutic immersion pool and four hot tubs, both private and co-ed. 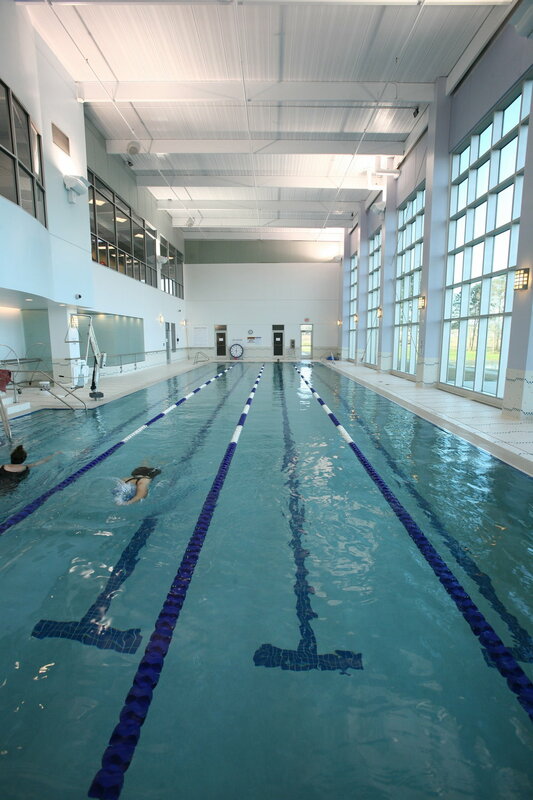 The center offers an adult fitness swim program, senior exercise classes, children’s swimming lessons, aquatic exercise, aquatic arthritis classes and prenatal exercise classes. Click here to view the Aquatics Center Policies.